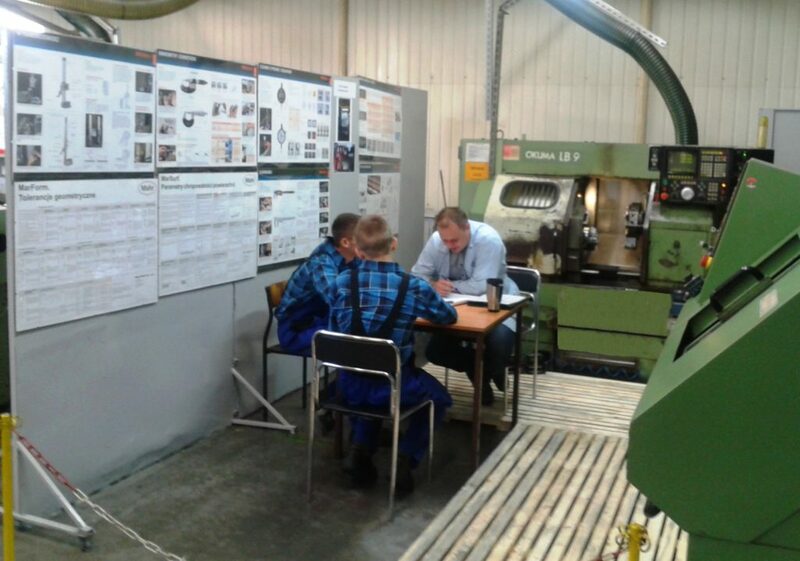 We invite students from vocational- and secondary technical schools to complete apprenticeships in the scope of CNC Machines Operator.This is a sophisticated profession, extremely appreciated on the industrial labor market. However it requires continuous learning in constantly evolving machine- and tool technologies as well as programming languages, it offers a stable and well-paid professional future in a modern industrial environment. For apprentices and newly hired operators we offer our specially created Training Center.